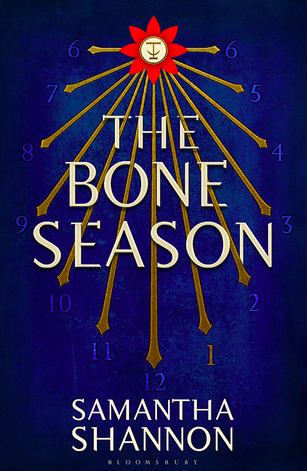 Set in an alternative future London, The Bone Season follows Paige Mahoney who works for a street lord named Jaxon by discovering other people’s secrets. Discretion is Paige’s biggest ally, not only for the sake of her job, but also because she commits treason just by existing. Paige is a clairvoyant, who is able to see into people’s dreams to gain information. In this world, the government hunts these people down and they disappear from society. 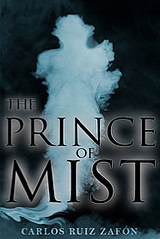 At the start of the novel, Paige is captured and taken to an abandoned part of the city, where she is assigned a Warden. The Wardens are an alien race who control the human government and enslave those with extra abilities. Paige must use her training and instinct to learn as much as she can about these people so that she can make her escape. 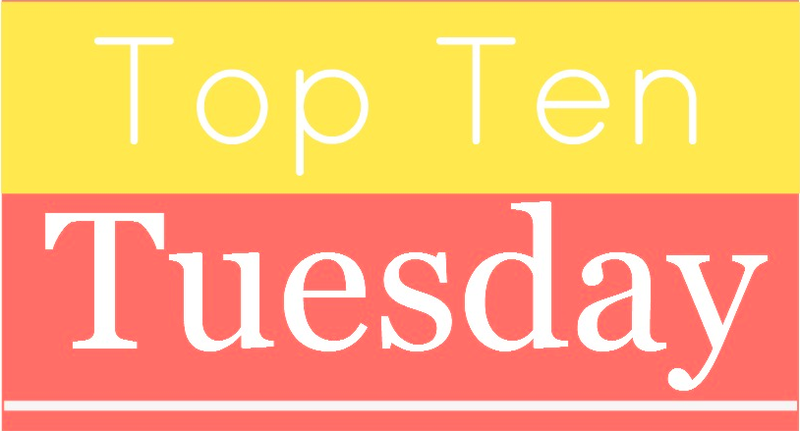 Review: So I picked up this book when I was participating in TBR Takedown 3.0 and trying to complete my reading outside my comfort zone challenge. The Bone Season definitely fit into this category. I’m not even sure what genre this novel fits into, it seems part dystopian, part sci-fi, part something else altogether. Needless to say, I was very wary, going into it. That being said, I was pleasantly surprised. While at times I might have gotten lost in the specialized language, for the most part I was engaged and excited to see what happened to Paige next. 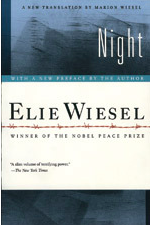 Because this book fits into so many different genres for me, it also brought several different experiences to the reader. There is the mystery of discovering who this alien race is and what their purpose is. There is a very slow-burning romance that kept my interest when other parts dragged. The reader gets to see the inner workings of how Paige’s powers work, which was really interesting. Because it was out of my comfort zone, this was an entertaining read but I don’t feel the need to rush out and read the sequel. 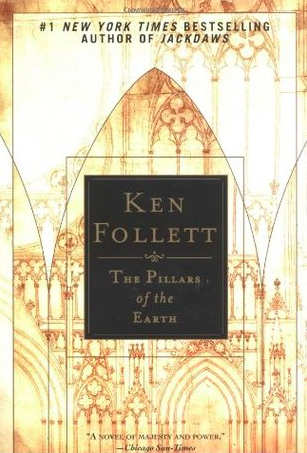 Overall, I do want to keep reading this series, but its one that I will probably read over several years, when I’m looking to read something different than my norm. 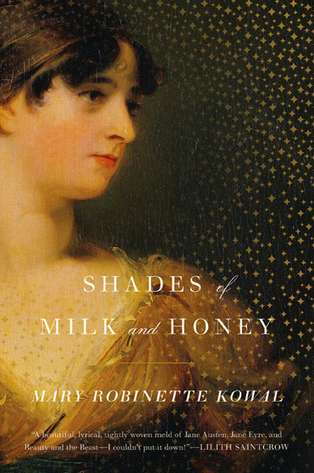 I love historical fiction so this was a topic that I am really excited about!!! Medieval Times- I love reading anything about the Medieval Times, from the political intricacies to the activities of average people during this time. It is just so other from what I am used to that I can’t learn enough about it. 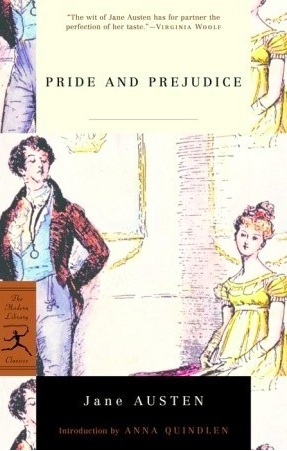 The Victorian Era- Austen is probably my favorite classics author to read, so it makes sense that I love reading any kind of historical fiction also taking place during this time period. The rigidity of society is so complex and stifling. I love reading about Main characters breaking through these barriers to accomplish their goals. 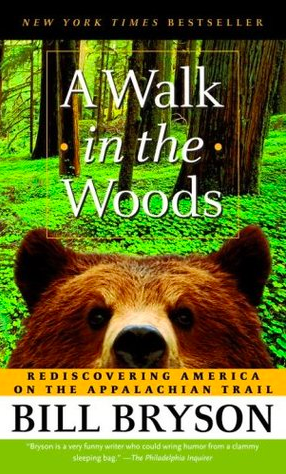 Trail-walking/Journey-This isn’t historical necessarily, but too many of my favorite books fit into this category that I couldn’t resist throwing it into the mix. 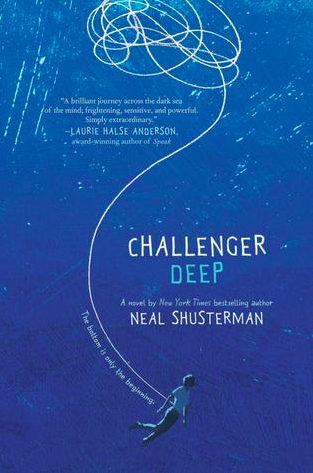 I love when characters decide to test their physical strength and mental fortitude by embarking on a long journey! 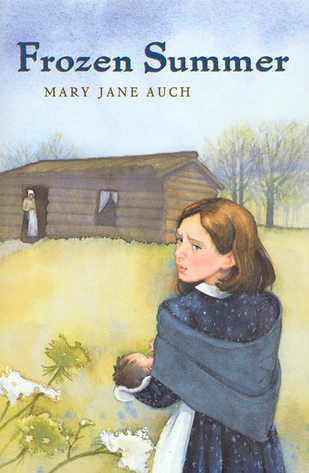 The US Frontier-Probably because my favorite series as a kid was Little House, but I can always appreciate a story about settlement in the west. Middle Eastern/Persian- I can read these for the description alone! The art and culture of the Middle East is amazing and I love reading stories that are set their. Alex Awards: Given to books written for adults that appeal to young adult readers age 12-18. 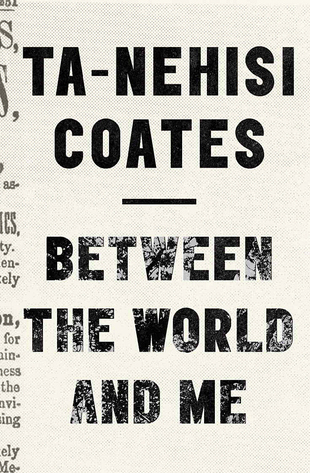 Between the World and Me by Ta-Nehisi Coates: Coates wrote this book to his son about the struggles he will face as a result of being black in America. 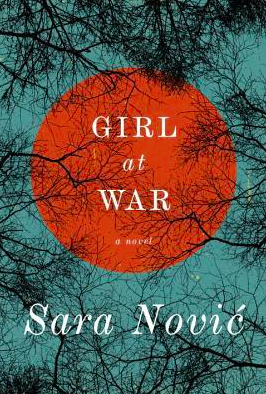 Girl at War by Sara Novic: As a college student discovering herself, Ana begins to examine her war torn childhood living through the Balkan Wars in 1991. Edwards Award: Recognizes an author whose work helps teens understand their role in society and in relationships towards others. Two Boys Kissing: This story is about Harry and Craig, two boys who hope to set a new record by entering a 32 hour kissing marathon. 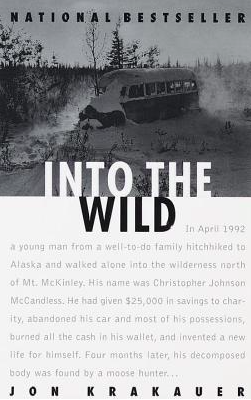 What makes this story so unique and intriguing though is that it is narrated and commented on by a previous generation of gay men who were lost to AIDS. 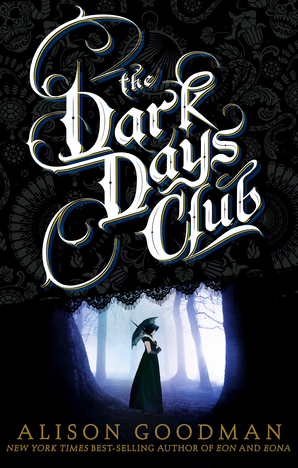 Morris Award: celebrates a debut Young Adult Author and their work. Simon vs. 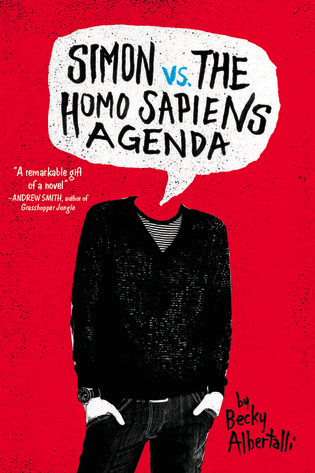 The Homo Sapiens Agenda by Becky Albertalli: This was the 2016 Morris Award winner. Simon is on the verge of coming out, when a classmate begins blackmailing him about his sexual identity and the online relationship he has with a peer. 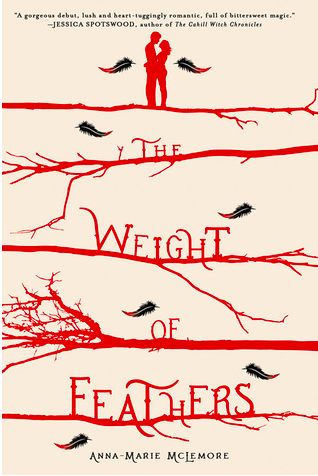 The Weight of Feathers by Anna-Marie McLemore: This was a nominee that I have had my eyes on for awhile. This is a Romeo and Juliet themed story about two families of traveling performers. 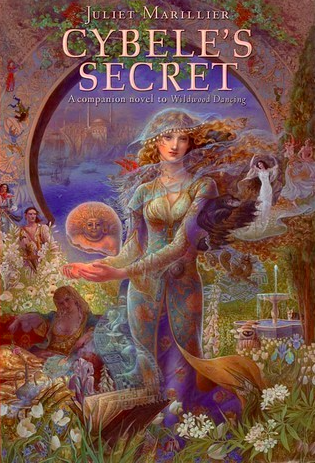 Amidst the circus setting there also a magical aspect to this story that has me very intrigued. There were many other awards and books mentioned in the awards that I hope to get to in the future, but these were the ones that caught my interest right away! 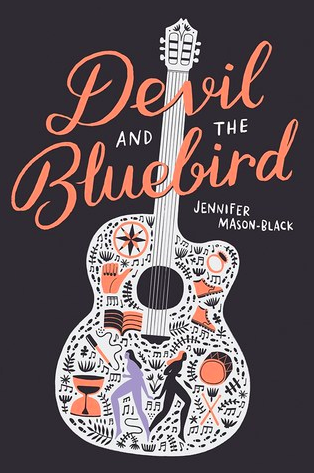 Devil and the Bluebird is described as a YA take on the “Deal with the Devil” folklore. In this novel, Blue Riley has been struggling to come to terms with her mother’s loss to cancer. 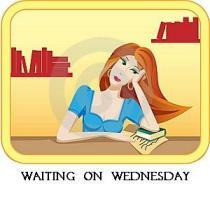 Amidst this struggle she comes across a devil who she makes a deal with, in order to save her sister who has runaway. After making this deal, Blue strikes out west with the bare necessities, a guitar, and a pair of magical shoes that she hopes will help her find her sister. 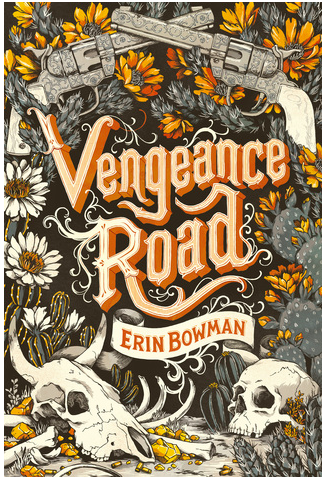 From the description and cover of this book I get a bit of an Americana/Appalachian vibe that I am very excited about. 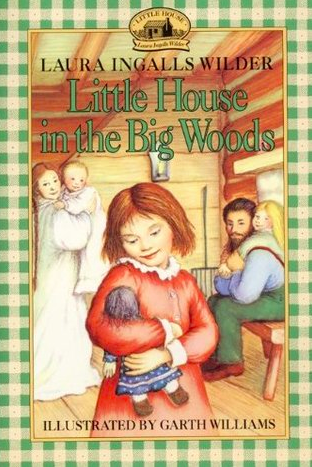 I can’t wait to see how Moson-Black depicts this rare retelling!! Devil and the Bluebird is published by Amulet Books, and comes out on May 17th, 2016. In an alternate history, where the Axis Powers were the victors of WWII, there are those who still hope to free Europe from Germania’s clutches. Yael is one of those underground rebels. Every year, Germania and Japan host a motorcycle race spanning their empires, in celebration of their WWII victory. Yael is entered into this race, and assigned the task of winning and assassinating Hitler at the Victory Ball. Thanks to Nazi experimentation, Yael now has a very special ability that makes her the only candidate that can take on this task for the rebels. 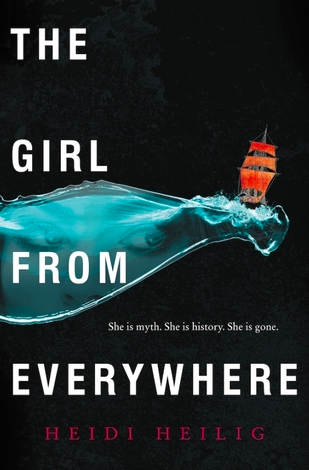 Part historical fiction, part science fiction, this novel makes a history that never happened feel all too real and present. 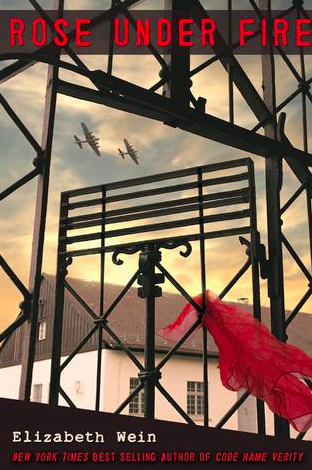 Review: I don’t know if I can say that I enjoyed reading about a Nazi occupied Europe, but I do commend Graudin for writing this novel. The research and time that was dedicated to this world is very apparent, and as I was reading it felt as if this truly was the outcome of WWII. 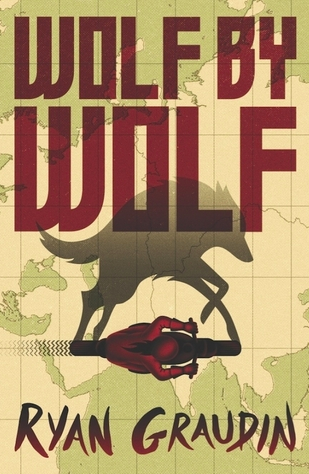 From the experimentation to government protocol, everything that occurred in Wolf by Wolf is grounded in Nazi history. Yael is a strong, passionate character, who faces many conflicts head on with the intuition of someone who has grown up in a cruel world. However, Graudin also effectively portrays her as a 17 year old who is their first mission. 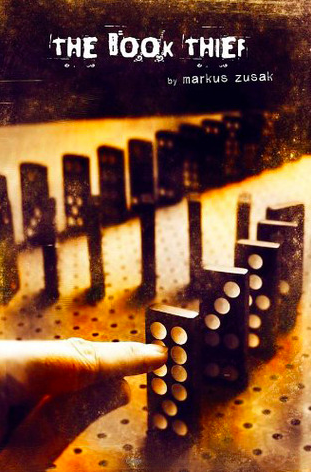 Yael stumbles, makes mistakes, and often questions her actions, all the while feeling that her duty is more important than any moral apprehension she has about the actions she takes to achieve her goals. 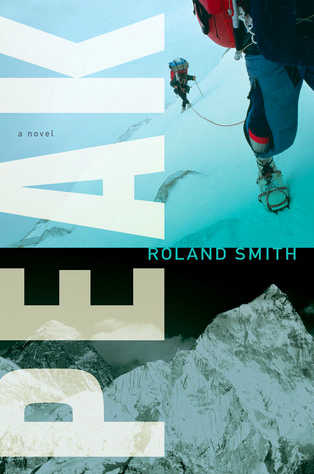 This is a book full of action, that really is unlike anything I’ve read before. This week’s WoW book is The Last Boy and Girl in the World! After disaster strikes, Keeley Hewitt seizes the opportunity to finally take the risk on the boy she has always liked. 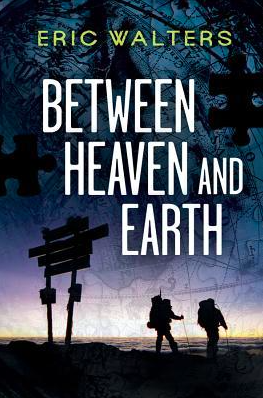 When a massive storm decimates Keeley’s town, everyone she knows is getting ready to start over far away from each other. With nothing left to lose, Keeley feels a sense of bravery and decides to finally approach her longtime crush, knowing their will be almost no social blowback or heartbreak with her leaving town so soon. With so much up in the air already, is adding more uncertainty to her life really what Keeley should be doing though? Would it be better to just cut all ties with the town, and start anew somewhere else? This novel reminds me a lot of We All Looked Up, the idea that social embarrassment and rules are negligible when faced with your own mortality and sense of physical security. It will be interesting to see if Keeley’s bravery will pan out or if it will make any difference with her and the boy she likes having to relocate. I also wonder if this will be a story where Keeley’s social concerns get pushed aside or put in perspective, with all the destruction caused by the storm. 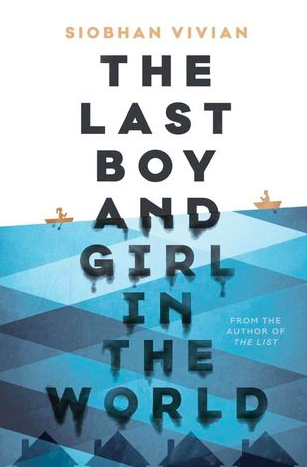 The Last Boy and Girl in the World comes out April 26th 2016, and is published by Simon and Schuster Books for Young Readers.